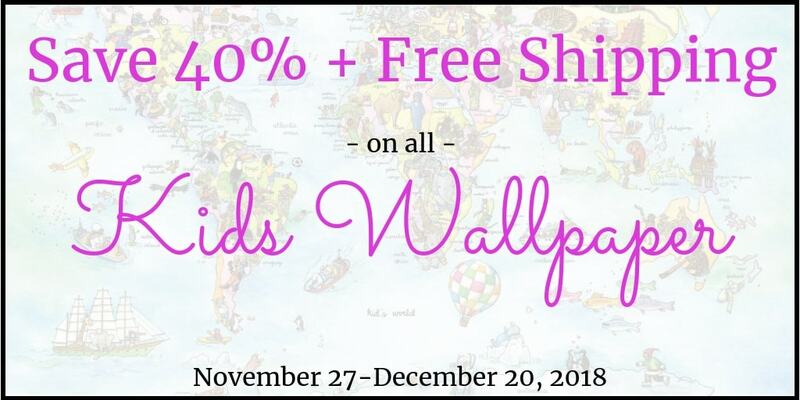 Promotions, sales and discounts…woot woot! 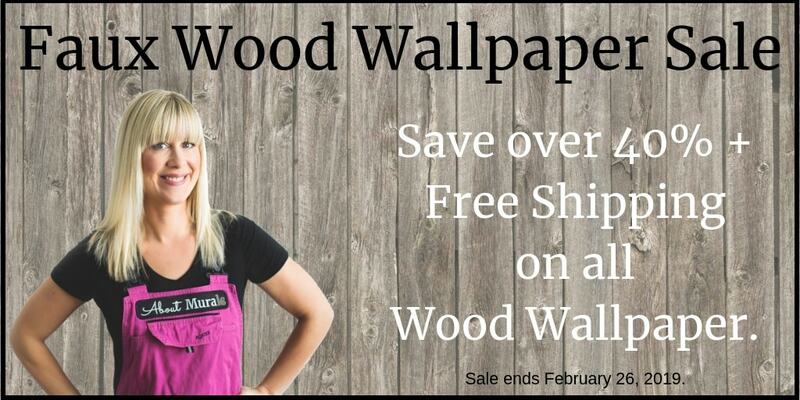 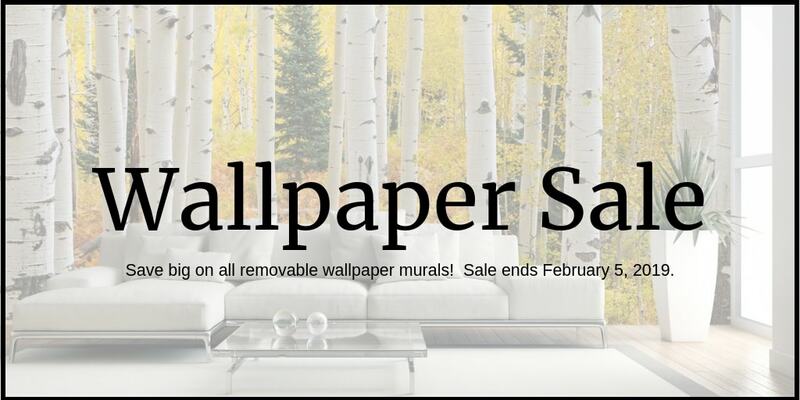 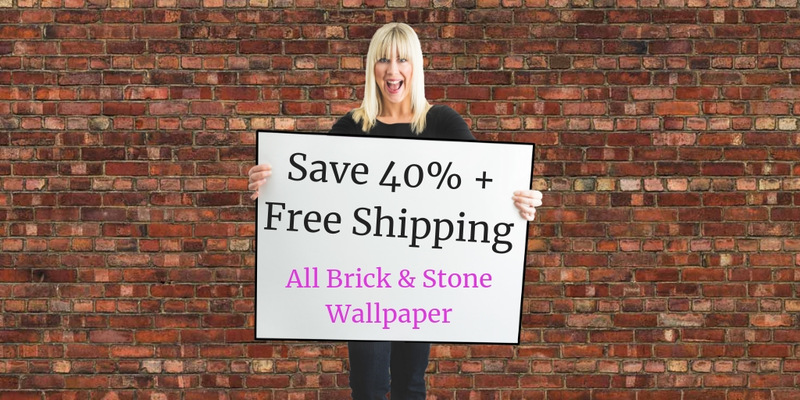 Looking for promotions to save on wallpaper murals? 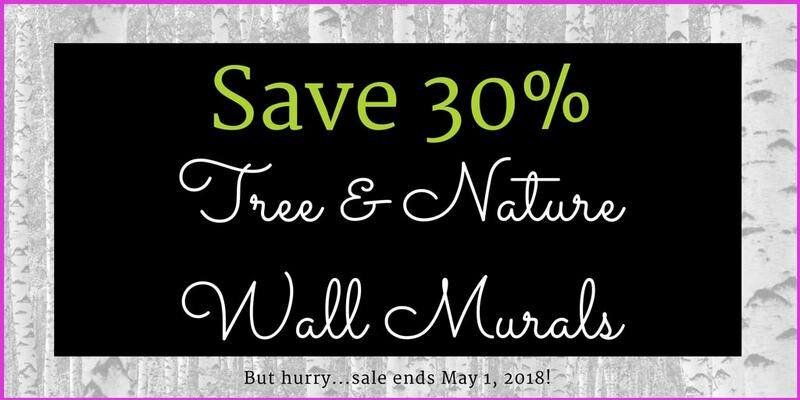 Keep scrolling to see what’s on sale now or join my newsletter community to hear what’s coming on sale soon!